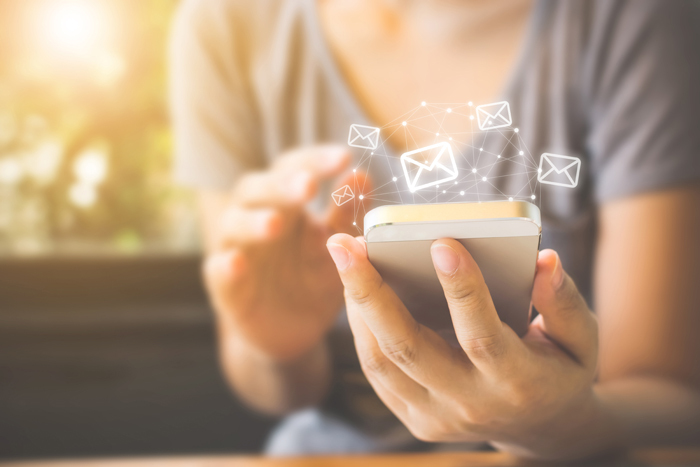 When receiving your lead list, you may find it difficult to start an introductory email that sounds both personal and professional. You want to gain the bride’s attention and promote yourself without feeling like you only see dollar signs in their eyes. 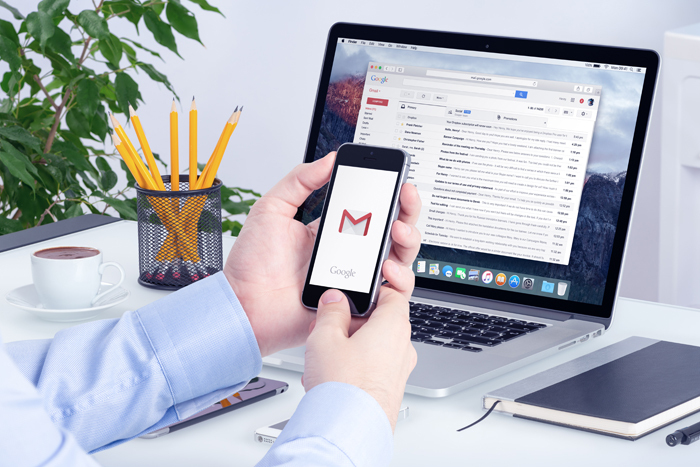 How can you appeal to your clients through email? We’ve comprised a list of tips to help your email gain more responses. Creating a catchy and witty subject line can be the hardest part of an email, but it’s also the most important. The subject line is your first chance to make a good impression. If you don’t have a great subject line, your email may go directly to their trash bins without ever being opened. Referencing what’s important to them will make them take notice of your email among the dozens in their inbox. Something like “5 Mistakes I See Brides Make Everyday” or “Our Customer Reviews Won’t Disappoint (unlike our Nephew, Steve)” will grab their attention and make you stand out. Also, aim to limit the the subject line to 50 characters or less. Several email programs (and mobile phones) may not show more than that. Check your display name in your email program. It should always reflect your company’s name, not your personal name. If your company name is non-descriptive, such as Simply Weddings, add a description to the name, like Simply Weddings Florist. This gives the readers an indication of what services you offer. This also saves you character space in the subject line if you’re used to putting your company name. Similarly, you’ll want to take advantage of preview text. Preview text shows receivers up to 85 characters of what to expect in the email. For instance, you could say “Free bride sashes to the first 10 brides to book with us!” Like your subject line, this text should be catchy and relate to your email. If you do not set a preview text, the first line of your email will serve in it’s place, so always be sure to have a good opening line. Even though this email is about you promoting your business, always make sure your opening line is about them. Relate to them with a line like “So you got the ring you always wanted, and now it’s time to sort through your wedding Pinterest board,” or “I know what you’re thinking: after trying all of the cake samples at the Today’s Bride Show last Friday, how on earth will you decide who to go with?” Let them know that their business, experience, and satisfaction matter to you. If you make it about them, they’ll know they can trust you to keep their best interests in mind. When a bride is looking to hire a professional, she is looking for someone who will take a small amount of her stress and will make it their own. This is her first time planning an event this big, so she needs some guidance and advice. She wants you to make her wedding planning experience easier, so she won’t be very trusting of someone if she doesn’t know what experience they have. Ensure her you’ve done this many times before by including customer reviews and samples of your work. This email should read in the same voice that you would send to a personal friend. Use their first name and write as if you were actually speaking to them face-to-face. Avoid using terms that are too stiff or professional or lingo that they may not know. You should use common relatable and conversational. Consider adding a little something about yourself, like “My daughter, Judy, just got married and she turned into bridezilla. Let me help you avoid that.” This will make you seem friendly, helpful, and approachable. Like any sales pitch, it’s important to include a call to action. Things like “Few dates available, book today to reserve your date!,” “Limited time offer – call us today to take advantage of this special deal,” and “What are you waiting for? Stop procrastinating and give us a call to schedule your tour!” will entice and encourage brides to respond. Try leaving your audience with a question to ponder over that leads them your way for an answer. Something like “What songs would be on your do-not-play list?” or “Have you chosen the song for your bouquet toss yet?” will remind them that they need your help and expertise. Address their goals, and explain how you can help accomplish them. Include a link at the end of your email along with your contact information. It’s also helpful to add links to your signature connecting to your Facebook, Instagram, and online listing on TodaysBride.com. This shows the bride that you are a credible business who is invested in themselves and makes it easy for them to get more information about your business (plus will get you more followers!). I know I’ve talked about a lot of things to include in your email, but keep it simple. If your prospect opens an email and it’s paragraph upon paragraph of non-stop text, he or she won’t be very inclined to read it. Include pictures throughout the email, and limit yourself to one or two sentences per topic. That’s enough information to get them interested; no need to give your entire sales pitch through email. Send your email to a coworker or friend who will look at it through different outlets. Make sure it translates to mobile devices, tablets, laptops, and desktops. What you are drafting it on may not deliver well to what your readers are viewing it on. If a bride has to pinch, zoom, or scroll over, they’ll quickly lose interest in reading what you have to say. As they say, you can’t manage what you can’t measure. Use a third party email program that will show you how many emails were delivered, the open rate, who opened it, and what links they clicked on. You’ll discover the best times of day to email and the subject lines that were more successful so you can optimize your future emails. 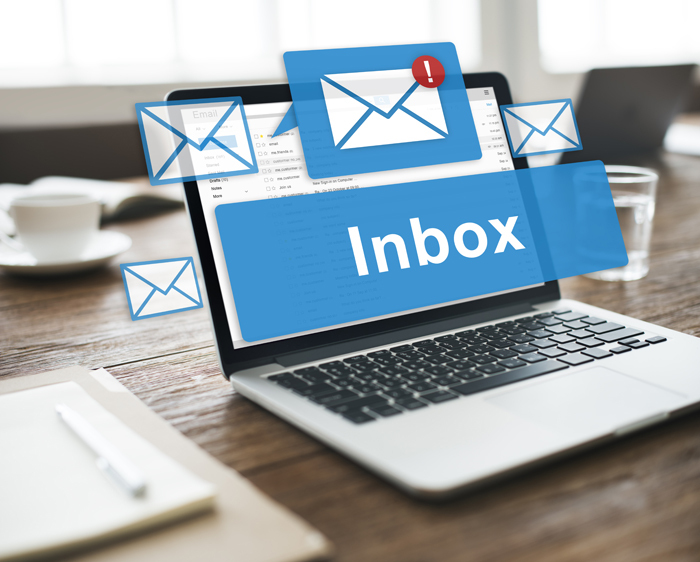 Though there’s no definitive answer to when the best time to send an email is, studies show that Thursday is the day of the week with the most opened email – 18% – and on any given day, around 10am receives the most viewed emails. Combine this knowledge with the tips above and watch this video on how to make your emails work for you to make the most of your lead list.